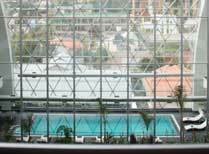 A stylish modern hotel in a residential neighbourhood in the South Zone of La Paz, with an indoor pool, spa, restaurant and dining terrace and panoramic top floor bar. 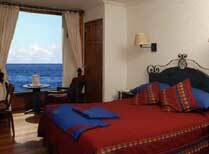 Stay in comfort on the shores of Lake Titicaca and discover the sights of Copacabana. 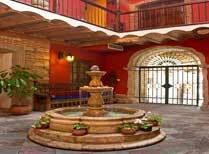 A converted colonial mansion in central La Paz, a stone's throw from San Francisco Square, with rooms arranged around a pretty courtyard with a fountain. 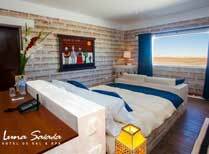 Elegant, simple, comfortable and built from salt - not what you were expecting! 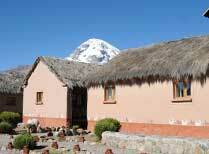 A cluster of simple thatch-roof cabins set in a stunning location. 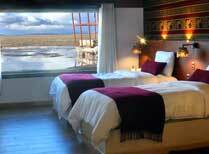 Enjoy stunning views of Salar de Uyuni from this contemporary and elegant hotel built from salt blocks. 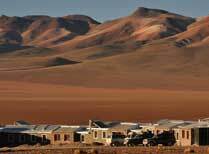 A small hotel in Uyuni town, convenient for visiting the famous Salar de Uyuni salt flats. 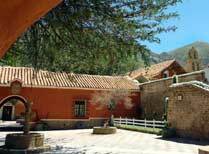 A 16th hacienda full of original objects and artworks offering comfy accommodation and bags of character just 30 minutes from Potosi. 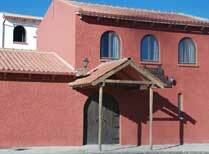 Hotel Coloso is centrally located in Potosi, provides comfy, en-suite accommodation, an indoor pool, gym and restaurant. 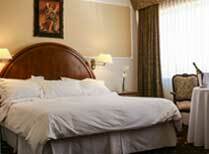 Small, family-run hotel offering a range of accommodation, a pretty courtyard and rooftop terrace. 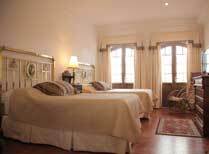 An atmospheric 18th mansion in the heart of the old city, with charming rooms and suites, a vaulted restaurant and attractive roof terrace. 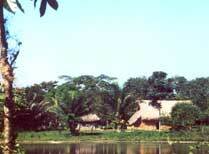 A community owned and run lodge in the heart of Madidi National Park, offering guided walks and canoe trips in the Amazon. 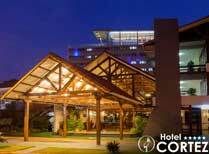 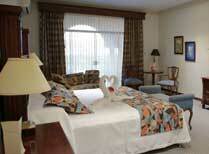 A long-established hotel in central Santa Cruz with air conditioned rooms, a pool, spa, gym and restaurant. 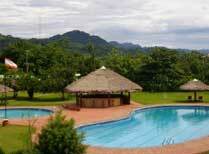 La Isla de los Tucanes is a quiet stopover enroute to or from the Amazon, with an outdoor pool, pleasant gardens and homely guest cottages. 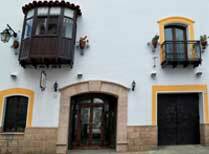 An upmarket hotel set in 5 hectares of grounds including a large outdoor pool and attractive gardens, in a quiet district of Santa Cruz de la Sierra.